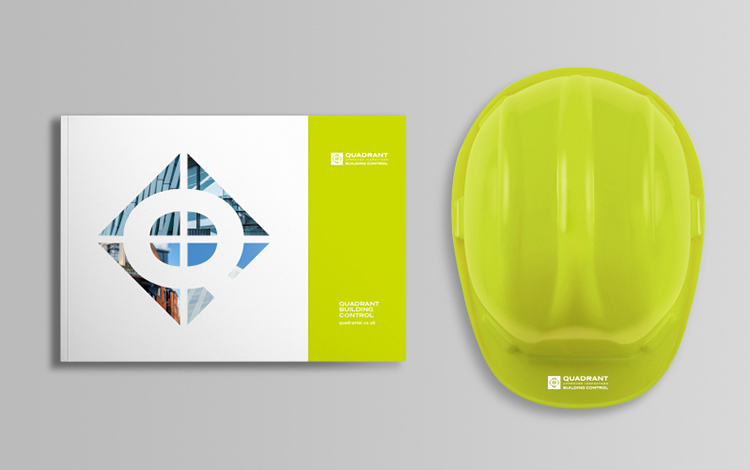 Building control specialists, Quadrant, required a brochure that created conservation and pushed boundaries in the industry. It would be the first time the company were set to showcase their work and share their story in a printed form. Here in the Studio, we were delighted to accept the challenge of designing a stylish portfolio which projects the company’s brand, personality, values, ethos and more. From full concept ideas to the finish design, we constructed a bespoke booklet, styling a snazzy undersized die-cut, soft-touch cover and silk-print pages. Quadrant’s signature pantone green runs through the 5-colour print 48-pager which shows off impressive imagery and detailed infographics. Distributed to architects nationally, click here for a peek of the finished product.